Auto Sunroof Replacement. Quality auto sunroof replacements and installation by the experts. Call us today at 713-401-9804 and we will give you $100 discount on brand new auto sunroof. We guarantee lowest prices in Houston on all auto sunroofs. With over 50 years experience in Houston auto sunroof replacement, we guarantee you will be 100% satisfied with the quality of our workmanship. And we will give a full two-year workmanship warranty to prove it. At Galleria Glass, we replace all auto sunroofs for all cars, vans, SUVs, trucks and motor homes, no matter the make and model. We are familiar with the sunroof of your vehicle having worked on so many of them over the years. Call us today and we guarantee you will not receive a lower quote than the one we will give you. That is correct. 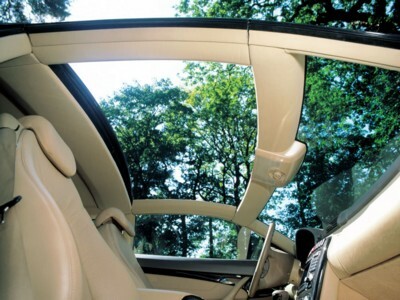 Auto sunroofs increase the resale value of your vehicle. In Houston, Texas and surrounding cities, it is no secret that most people love vehicles with sunroofs. 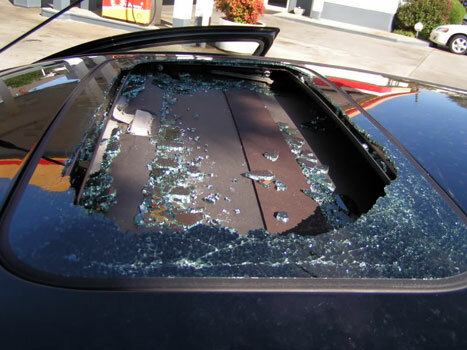 Let the experts at Galleria Auto Glass install and replace your auto sunroof today. Call us at 713-401-9804 and our auto sunroof installation and replacement specialists will gladly explain the process of adding or replacing your auto sunroof. Even if your vehicle does not currently have sunroof, our experts can add one for you. Call us now at 713-401-9804.